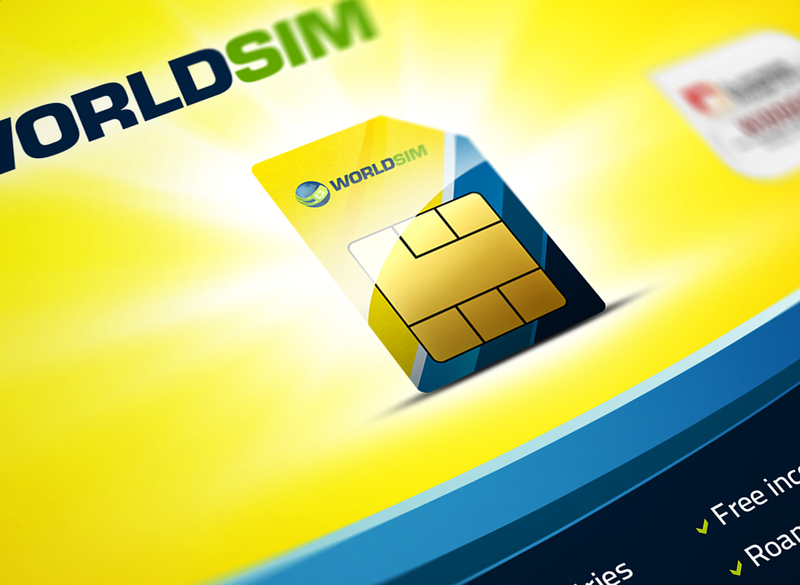 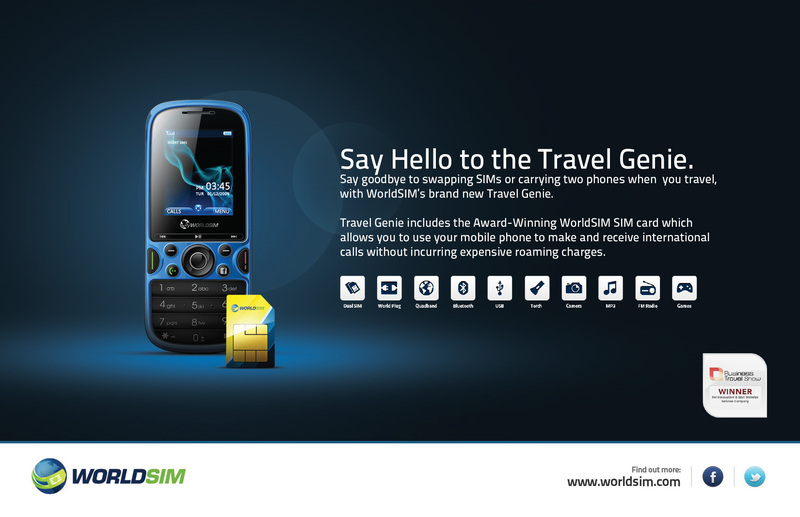 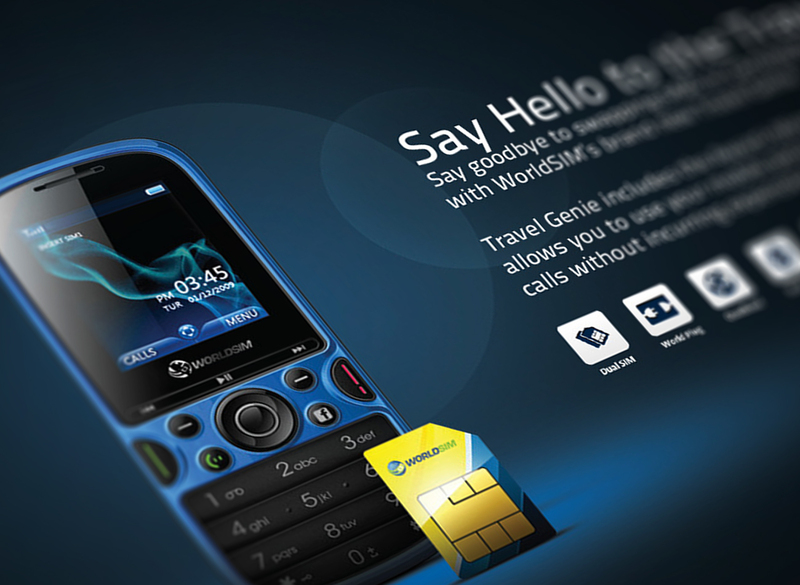 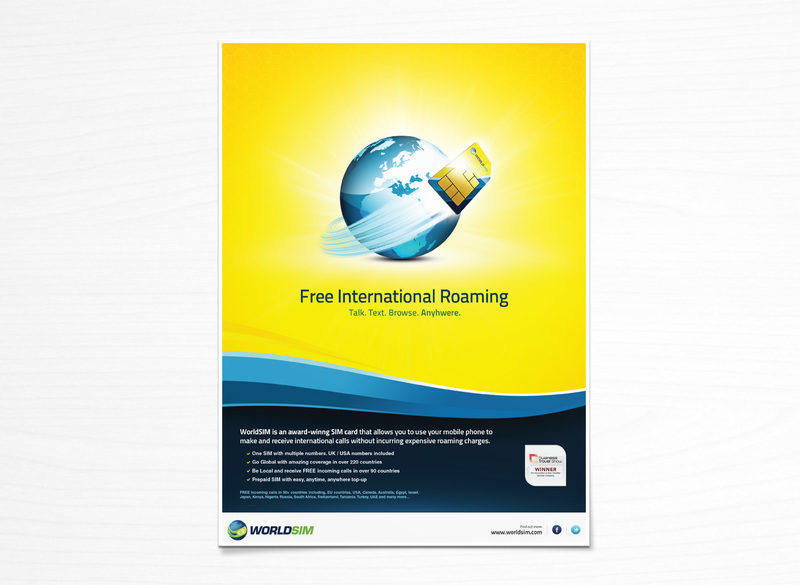 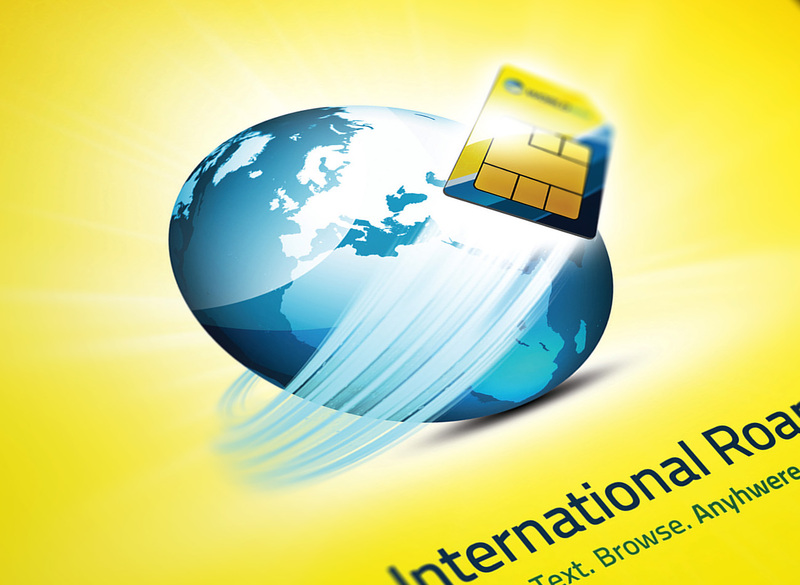 Worldsim allows its users to travel the world and roam on cheaper tariffs. 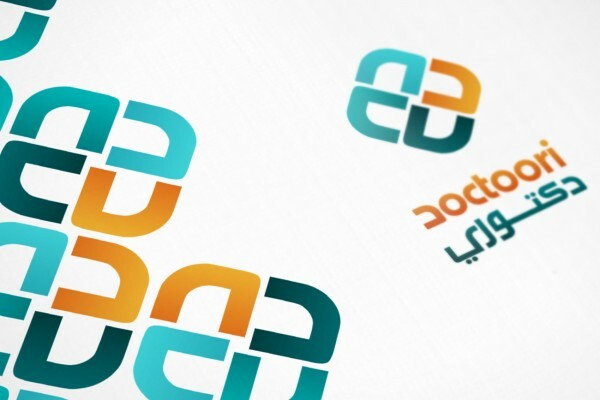 They approached rizviGrafiks for a major brand overhaul which included a revamped logo, and striking new designs for their marketing material and product packaging. 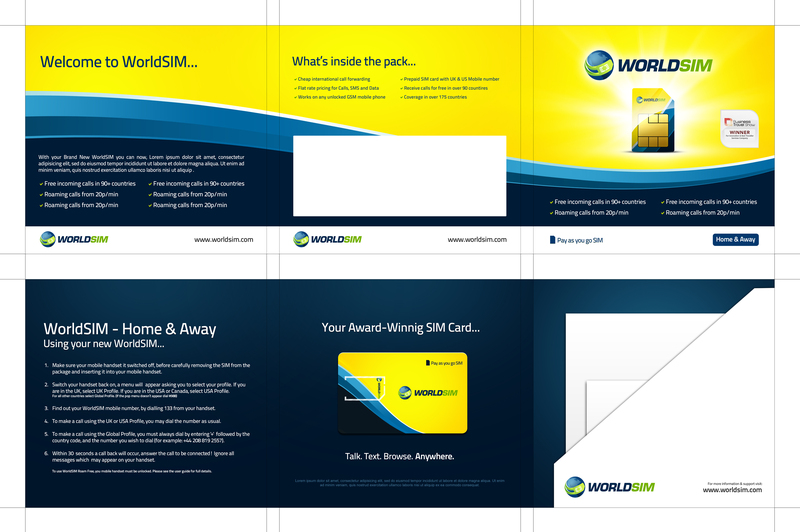 We worked in-house with client over several months to design marketing and branding material in line with their growth objectives. 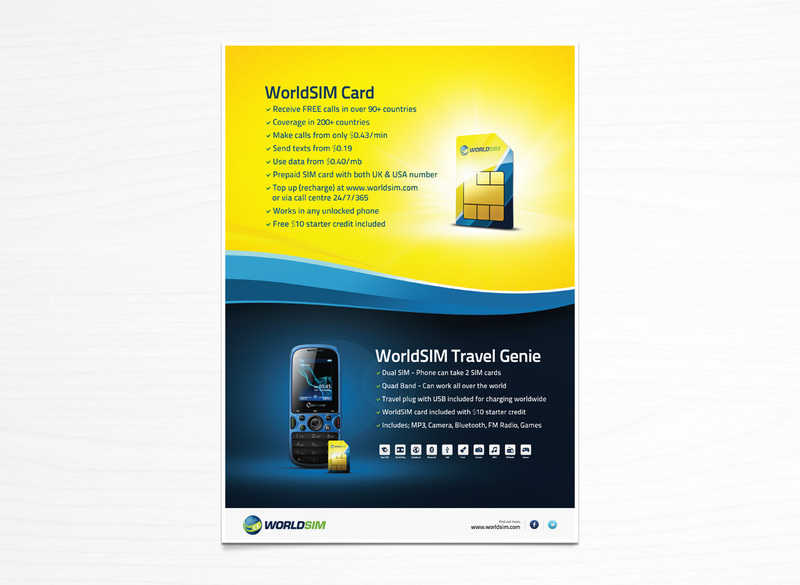 They wanted their brand to stand out from their competitors and appeal to their international target market.